By Sia in Internet. Updated on November 23, 2017 . 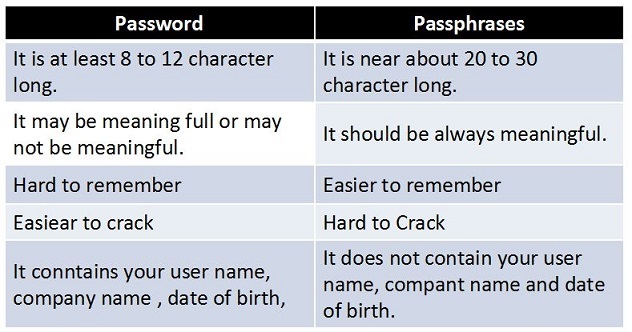 Passwords are a pain — they have to be good, secure, not easy to crack, and at the same time, the kind we can remember easily. If you have ever experienced the inconvenience of forgetting a password, the pain becomes real. That’s why you need help from the experts. One way to create a secure password is to base the password on a full sentence. Speaking to Business Insider, RedTeam Security consultant Kurt Muhl believes that taking the first letter from each word in a full sentence will give you a password that satisfies all the requirements: letters in uppercase and lowercase, numerals plus special characters. For example, the sentence “I bought my house for one dollar” can be converted into “Ibmhf$1”. This way, you can avoid dictionary passwords which is what according to Muhl, hackers go after first, as those are easier to be cracked. 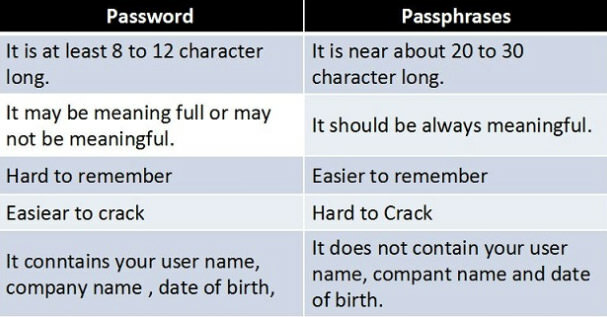 Yet another technique to use when you think of a password is to opt for passphrases. Instead of simple words, Diceware’s Arnold Reinhold believes that long, memorable passphrases are far more effective than short password. One such example can be seen in an XKCD comic strip that utilises the phrase “correct horse battery staple”. Reinhold believes that passphrases that are six words long can only be cracked by a well-funded organization, while phrases that are seven words long are uncrackable by today’s standards. The only drawback is that this doesn’t work with websites that don’t support long passwords. Finally, if you have too many passwords to remember, opt for password managers instead. 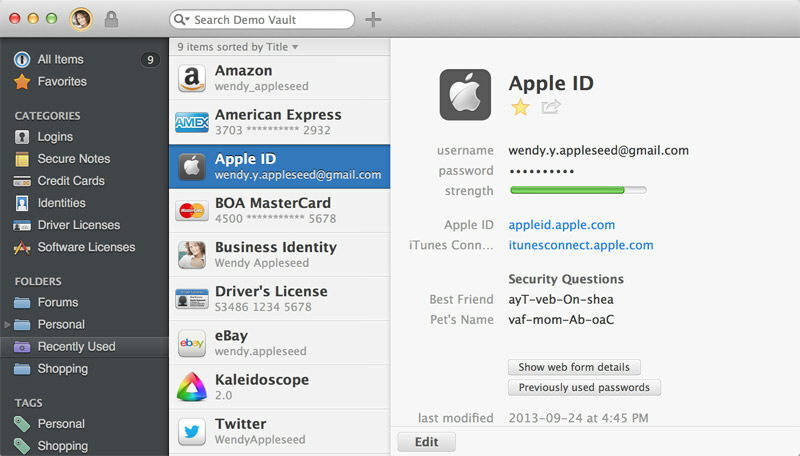 Applications such as 1Password, KeePass or LastPass will generate random passwords of variable length, all of which are stored in a secure manner. As these applications synchronizes your password across a number of devices, you’ll have easy access to your password whenever you want. While this method isn’t foolproof, security experts believe that password managers are far more effective than having users create secure passwords of their own.